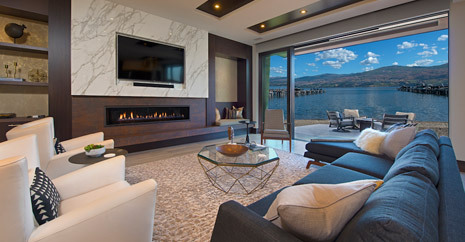 Located in picturesque West Kelowna, in the heart of wine country, Paradise Estates is an exclusive gated community featuring 21 stunningly designed homes. 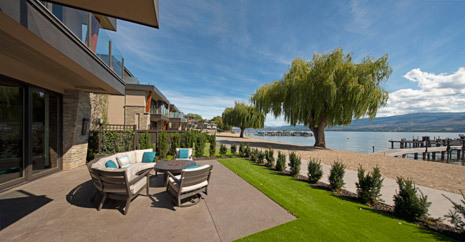 For more information, please visit ParadiseEstates.ca. 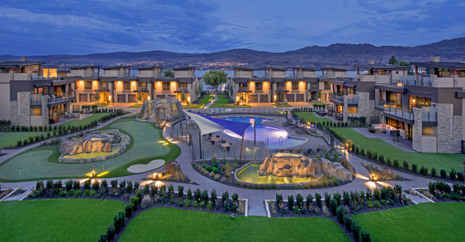 Paradise Estates is West Kelowna's premier vacation community, offering an unparalleled luxury experience on the banks of Okanagan Lake. 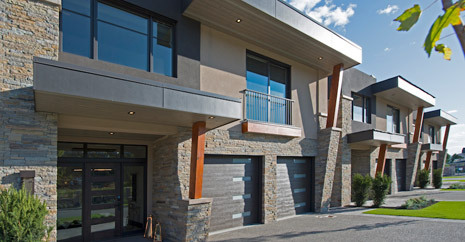 Designed with entertainment in mind, each home is over 3,800 SF, and features an open concept living space, and an elevator leading to a private rooftop deck, providing beautiful views of the nearby mountain and surroundings. 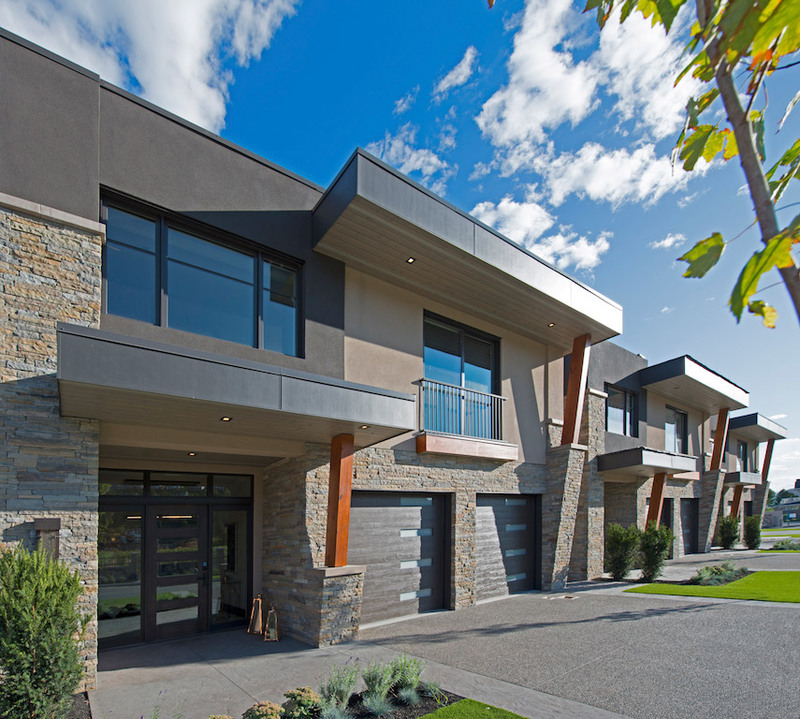 With high end finishes, superior craftsmanship and a thoughtful interior layout, the homes at Paradise Estates are sure to impress even the most discerning buyer. 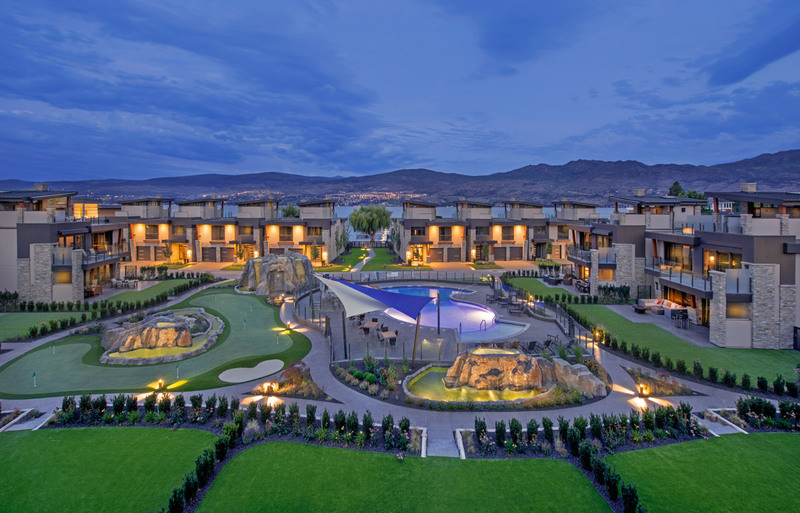 Each home in Paradise Estates will have access to a private central entertainment area, with a large pool, putting green and an outdoor fireplace, perfect for relaxing after a day of golf, boating on the lake, or a tour of one of the many wineries within minutes of the community. A designated boat slip on the private dock is allotted to each home in Paradise Estates, allowing easy access to beautiful Okanagan Lake and the surrounding Okanagan Valley. 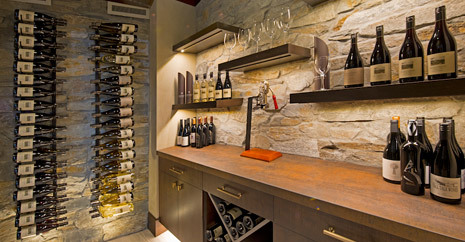 Taking advantage of the region's unique ecosystem, which is home to world-renowned wineries and vineyards, the Paradise Estates property has 15 acres of land set aside for agricultural use, with plans to grow 13,500 vines for use in wine production. 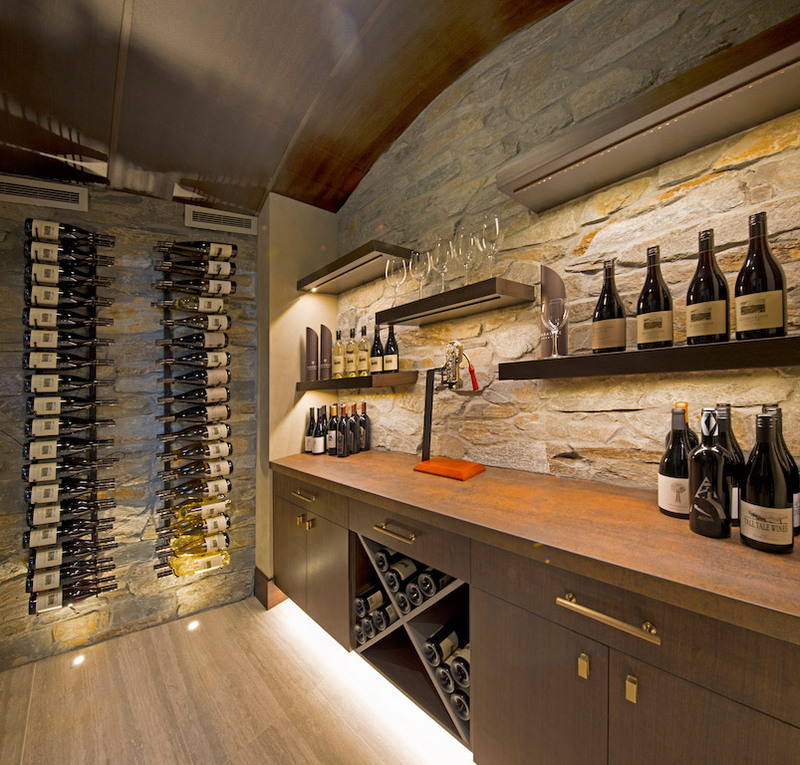 This private vineyard provides a beautiful backdrop to Paradise Estates, ensuring stunning vistas in all directions. 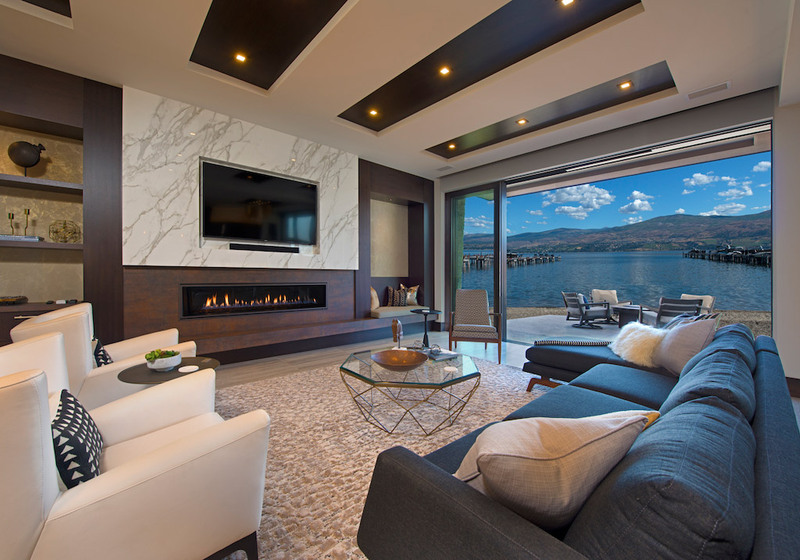 Contact us today via ParadiseEstates.ca or toll-free at 1-844-955-6500 to book a private viewing, and experience Paradise - the perfect escape for families looking for luxury vacation property in the Okanagan Valley.